This weekend's events all lead us to Halloween and Christmas shopping! Will it be a fairy or a princess this year? 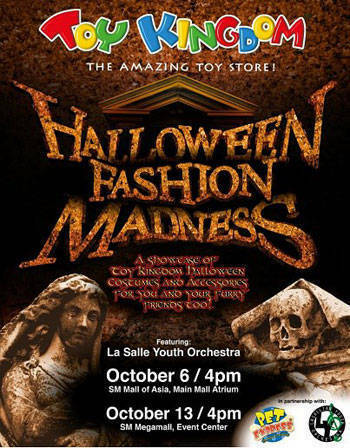 Whatever costume you decide to don this Halloween, you’re sure to find it at Toy Kingdom’s Halloween Fashion Madness this Saturday, October 13, at the SM Megamall Event Center, 4 pm. The event is open to the public. 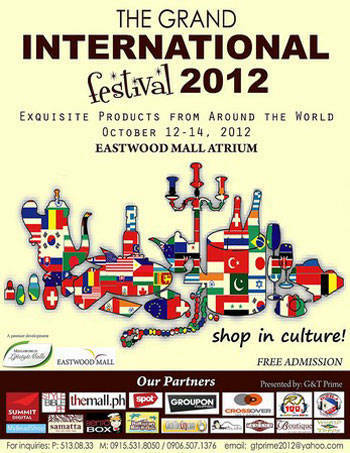 …and find the perfect gift for everyone in it at The Grand International Festival 2012 this October 12-14 at the Eastwood Mall Atrium. 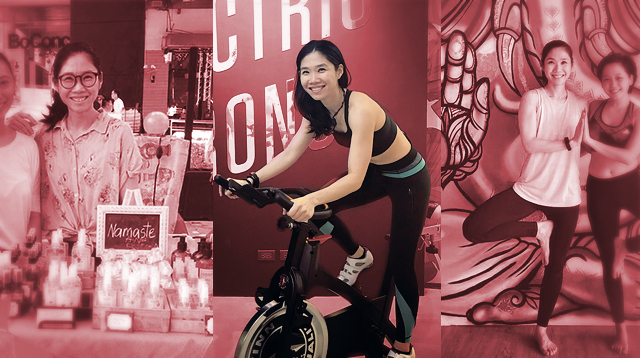 It will be a treat just going through the products from around the world, such as Japanese décor, Persian carpets and Korean fashion accessories. Admission is free. For inquiries, call 513-0833 or email gtprime2012@yahoo.com.